Philosophical issues such as reality and appearance, God and World, Self and not –self, rebirths and immortality, free will and determinism, mysticism, etc., have been examined by eastern and western philosophers as far back (400BCE) in the west . However, there was no significant communication among the philosophers of the East and West perhaps until the eighteen century. Arthur Schopenhauer (1788-1860) was one of the first among the great western philosophers to recognize the value of Indian Philosophies. 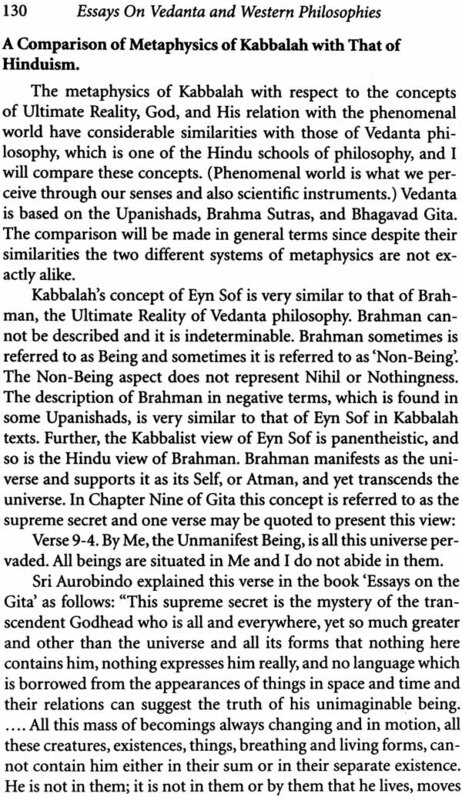 Also interesting is how similar are the mystical versions of different religions of the east and West. 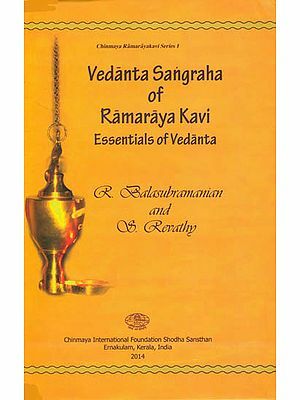 The author, Dr. Arun Chatterjee, has attempted to bring out the similarities and differences in various chapters of this book dealing with different topic. 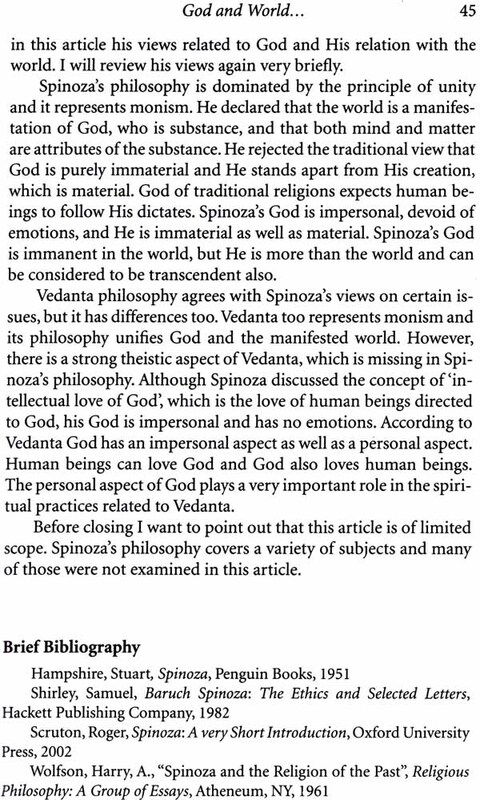 Among Indian philosophies the focus Is on Vedanta philosophy and the views of Sri Aurobindo (1872-1950). The views of Swami Vivekananda (1863-1902) also are presented. 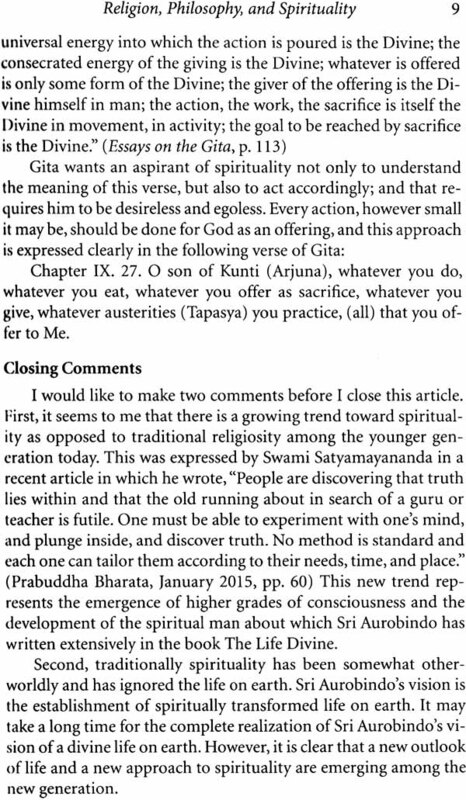 Other Indian philosophies such as Sankhaya and Buddhism are discussed briefly. Among western philosophies the views of Brach Spinoza (1632-1677) and Arthur Schopenhauer are presented in Detail. 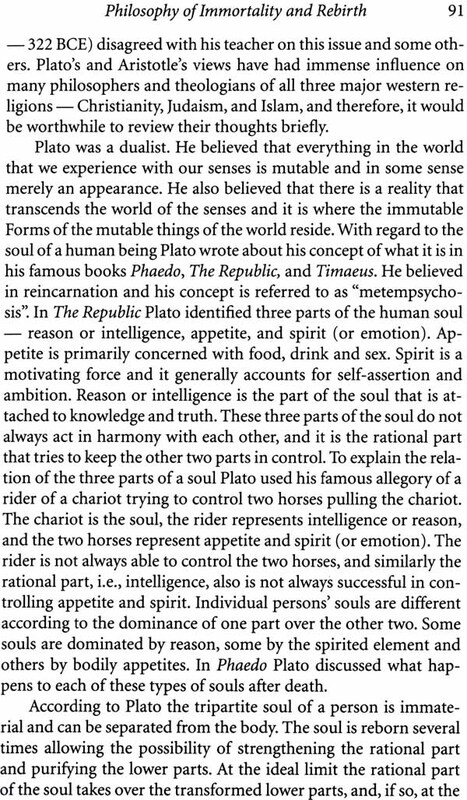 The views of Plato, Aristotle (384 BCE-322 BCE), and jean –Paul Sartre (1905-1980) are presented briefly in various contexts. 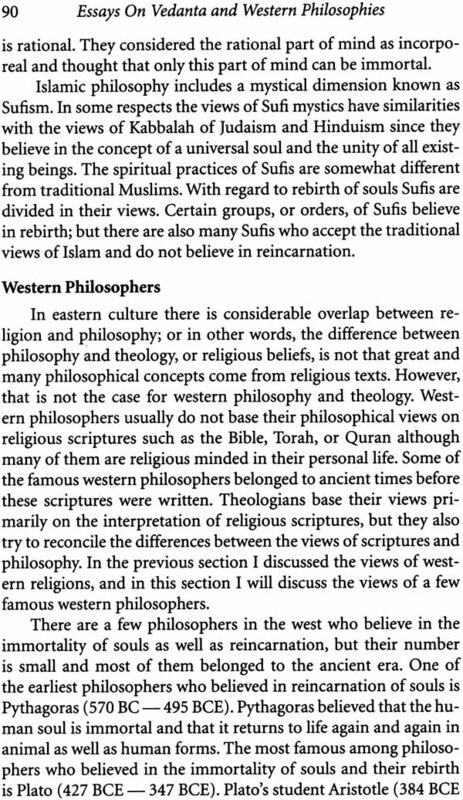 Among western religions Judaism, Christianity, and Islam are discussed. There is a separate chapter on Jewish mysticism. The author of the Preface Richard E. Aquila is a professor Emeritus of Philosophy, the University of Tennessee, Knoxville, TN. He is most known for his books and articles on Kant, but has also published numerous articles in leading journals on various figures in the history of philosophy and topics in the philosophy of mind. He is also a translator of Schopenhauer and co-editor of the Cambridge journal Kantian Review. Some time before Arun Chatterjee and I retired from teaching at the university of Tennessee, I was honored by his request to attend my course on jean-Paul Sastre’s Being and Nothingness. A somewhat surprising request , I thought , from a Professor of Engineering . At the time I supposed that it mainly expressed curiosity rooted in the fact that Arun’s family was very well acquainted with Dr. J. N. Mohanity, the famous scholar of Husserlian phenomenology, and I was teaching Sartre with particular emphasis on his Husserlian background. It was only some time later, having developed an interest in the different world of Arthur Schopenhauer, and receiving a similar request from Arun, That I understood that the question of the nature of consciousness, as great thinkers have pursued it, was an independently powerful force for him. And so perhaps to an ongoing process of Liberation from the fascination of a study of the complexities of the realm of purusha. But of course too, perhaps these are two “realms” but two sides of some single deeper reality. 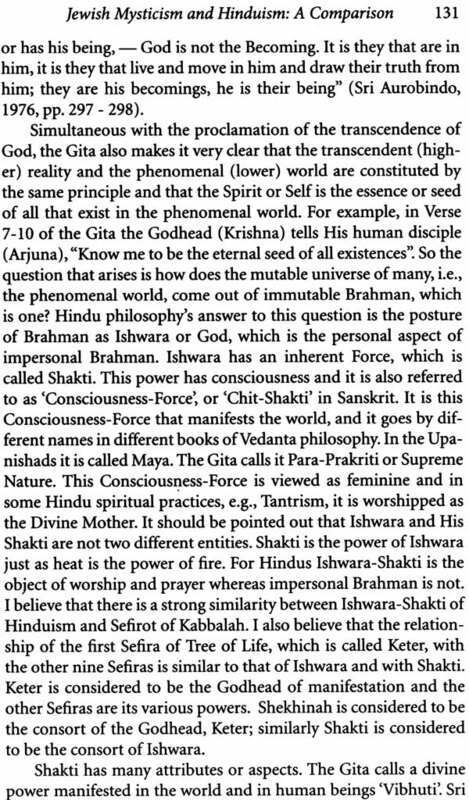 In any case, the present work bears to witness to the antiquity and depth of this question in the philosophies and religions of India. My own attention was drawn to Indian thought by Schopenhauer. 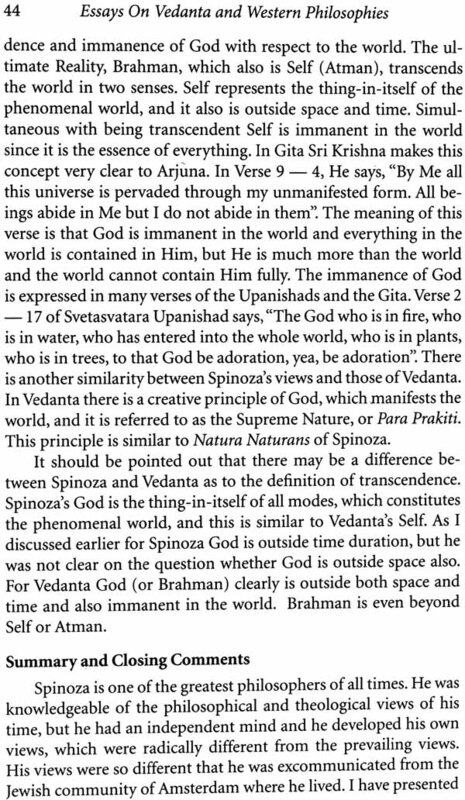 But once having seen Chapter 13 of what it seems clear was Schopenhauer’s initial encounter with Indian thought, the Bhagavad-Gita- and Schopenhauer in fact copied out parts of that chapter from the translation to which he had access at the time (1813)- I began to wonder to what still greater heights some of the greatest of western philosophers might have risen , had they made that same encounter. 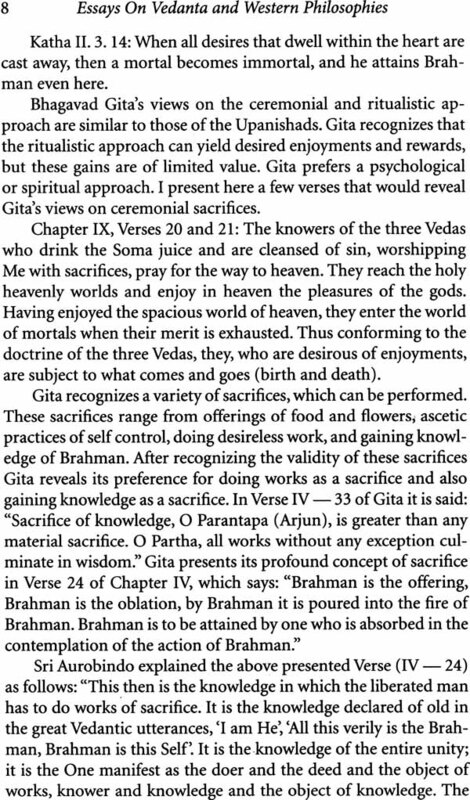 Know Me as the Knower of the field in all fields, O Bharata (Arjuna). The Knowledge of the field and its knower, do I regard as true Knowledge.